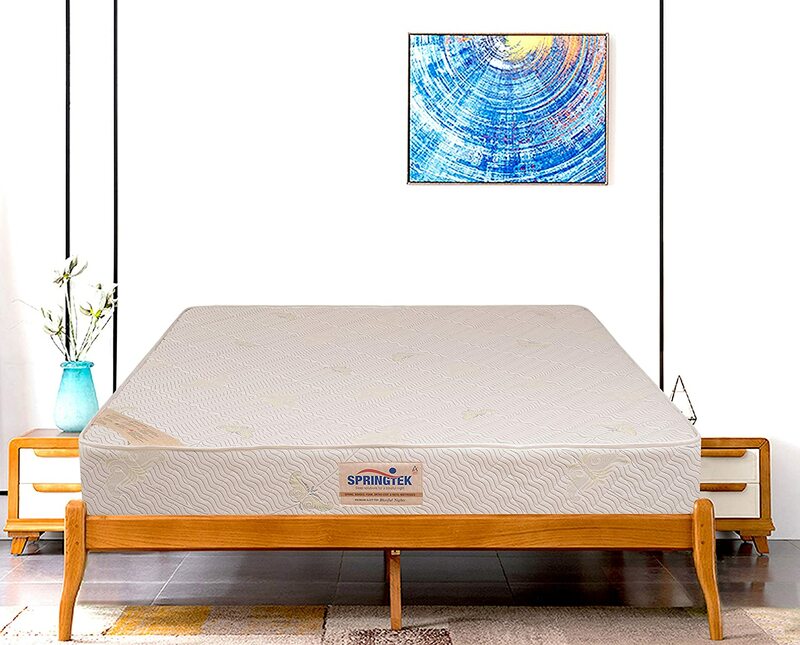 Jet-lag is no match for The Ortho Bonnel Spring : This mattress offers indefinite Spine Support with its Super hard Spring System covered with High Tenacity Bonnel Springs and Foam Encasement. Upgrade to fresh, new mornings with a world class Spring Mattress that is as easy on your wallet as it is on your back. The rigid, yet flexible core offers the right support for your back without losing shape even on prolonged usage.